Join the Birmingham Art Association today and be a part of Birmingham’s oldest and continuously thriving arts organization. 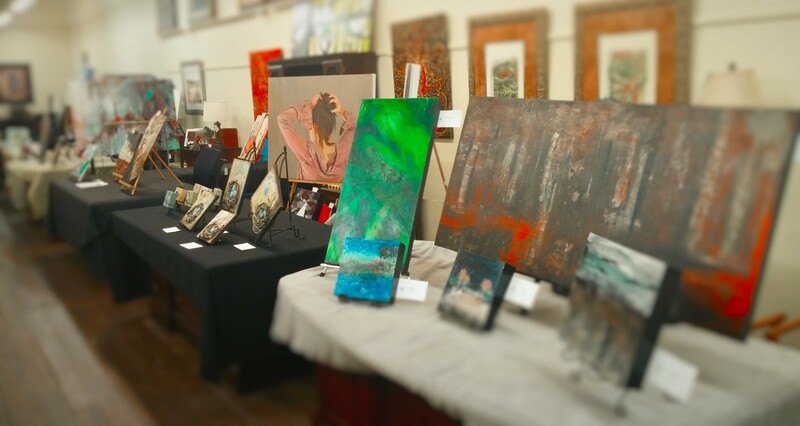 With a rich mix of history and constantly renewed relevancy, the BAA is a diverse group of artists and art lovers of all ages, experience levels, mediums, and styles. From young experimentalists to seasoned art pillars of the community, the BAA has a place for everyone. January is “pay your dues month.” Dues are renewed on a yearly basis. There will be no prorating of dues on a monthly basis; however, dues paid in December will be applied to the next year. I would like to rejoin for this year. As I understand it, there are to be no meetings this year (2013) except for events. Is this still correct? Also, when I rejoin can I still have my information on the the membership website? We are having social gatherings and special events in place of regular meetings. When you join, you can email 8 photos, a short bio and your contact info/website and we’ll get it in the member’s gallery! Doug just go to the Membership page, download the membership form, fill it out and mail it in along with your dues of $50 to the address provided. We look forward to having you as a member and we’re sure you’ll find the group very helpful. I am too a local artist who recently moved to the Pell City area looking to grow and showcase my art! I’m also a graphic designer and big into nutrition so I’m looking to showcase a mix of all three within my style of work 🙂 I would like to join this group (the BAA). Do you have many events?? I recently graduated. Would I have to pay the student fee or the regular one? We are happy that you are considering joining the Birmingham Art Association. The BAA offers multiple monthly opportunities for our members to showcase their work along with occasional pop up shows, an annual members’ show, and a juried show. Since you have graduated, that makes you no longer a student. So you will need to join as a regular member.